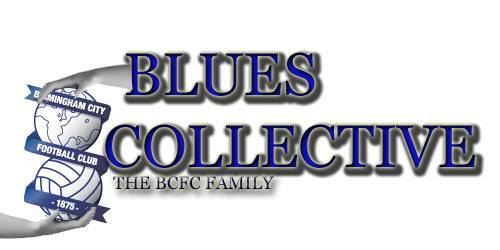 Blues have got a 3rd trailist who went to play for the Blues Development team, The score was a 4-2 Loss Vs Wolverhampton development team. The 3rd Trailist is named after Paul Malone. 22-year-old Malone is a centre half and was recommended to the club due to chief scout Malcolm Crosby’s links with Corby Town manager Ian Sampson which goes back to the days they were assistant and manager respectively at Northampton Town.